Michael Lovenheim is a Professor in the Department of Policy Analysis and Management and a Research Associate at the National Bureau of Economic Research. His research is in public finance and labor economics, particularly focusing on the economics of education and issues in local taxation and regulation. His recent papers consider the returns to for-profit college enrollment, the effect of teacher incentive pay on student achievement, the long-run effect of state appropriation for higher education, the returns to higher education quality and to different majors, and the impact of product and nutrient specific taxes on consumer purchasing behavior and nutrition. He recently released a textbook, Economics of Education, with Sarah Turner (Worth). 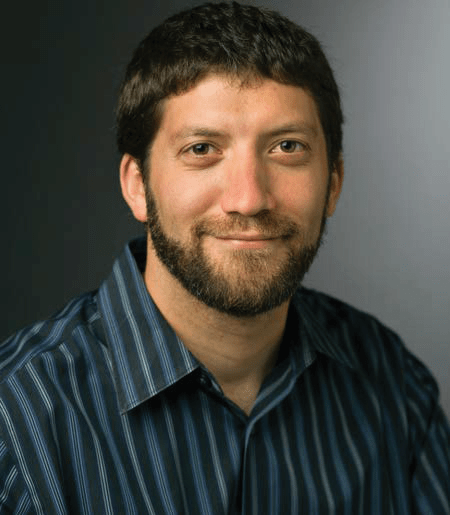 Lovenheim received his PhD in Economics from the University of Michigan in 2007 and joined PAM in 2009 after two years as a Searle Freedom Trust Post-doctoral Fellow at the Stanford Institute for Economic Policy Research.